A Cromwell couple has been charged with felony theft and burglary for their alleged parts in stealing a boat and power tools from residences in the Papakeechie Lake area last fall. Investigators said they acquired information implicating Lindsay Raye Housman, 25, in the theft of one aluminum flat-bottom boat and power tools. 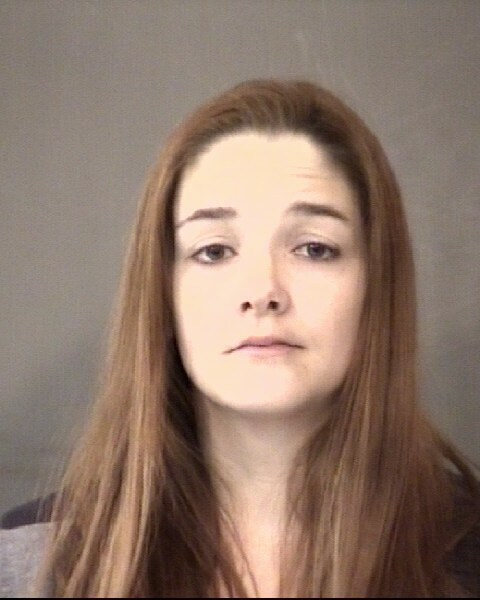 Kosciusko County Sheriff’s Department deputies, along with Indiana State Police, apprehended Housman Wednesday around 3:30 p.m. when she was found walking near Raggedy Ann Lane in Enchanted Hills. The investigation also found evidence that Charles (Chuck) E. Norris, 29, also of Cromwell, was involved in the thefts. Norris was actually arrested by Indiana Conservation Officers in Kosciusko County on Nov. 24, 2012, for resisting law enforcement, escape from lawful detention, possession of cocaine, failure to procure a residential hunting license, and a convicted felon in possession of a handgun. In this case, police obtained a warrant for Norris on charges of felony burglary and felony theft. 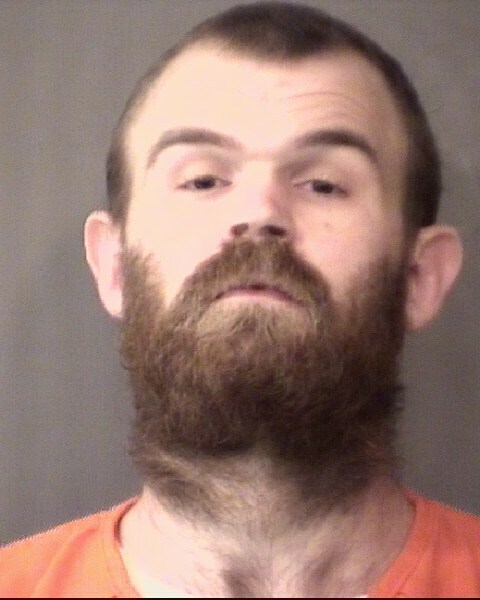 Norris is currently incarcerated in the Whitley County Jail on unrelated charges including felony escape, aggravated battery, intimidation with a deadly weapon and probation violation. Housman is being held on three preliminary charges of felony theft and burglary. Her bond has been set at $5,000.